Zaxxun’s best ads are you – our valued Zaxxun adherents and entities. We want to build an army of Zaxxun marketers who will provide maximum public awareness of the Zaxxun Creed, while at the same time showcasing what it is like to be a Zaxxun. I’m a Zaxxun. B12 (with Flick sign). A Zaxxun shirt is known to be “the hardest shirt to wear”. You will be talk of the town if you wear one. Caution – Zaxxuns are the most sought after husband/wife material. 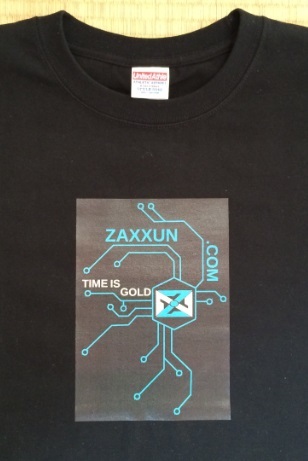 Create a wearable product: hats, bags, shoes, clothing – riddled with high-visibility Zaxxun Creed slogans. 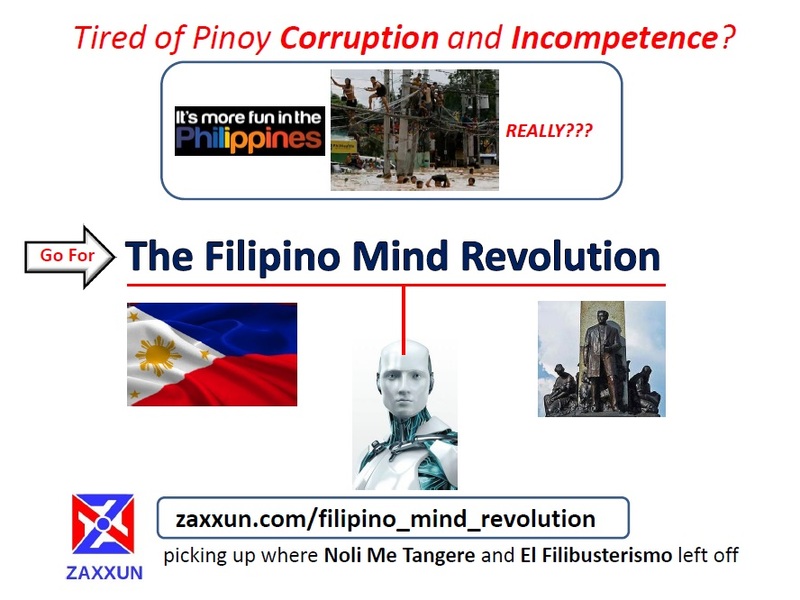 The Zaxxun name and logo – are use all you can. One of the best ways to get anyone’s undivided attention: have them look to your bumper while stuck in traffic. They won’t have a choice. The well proven road towards visibility. Bring the crowds to join in on the next big thing. Flash out the flick sign (see Fall of the Twin Towers (11/11) article) in photos of you and friends. One of the best ways to proclaim you’re a Zaxxun too.